The choice of a name usually suggests something great which belongs to the past. 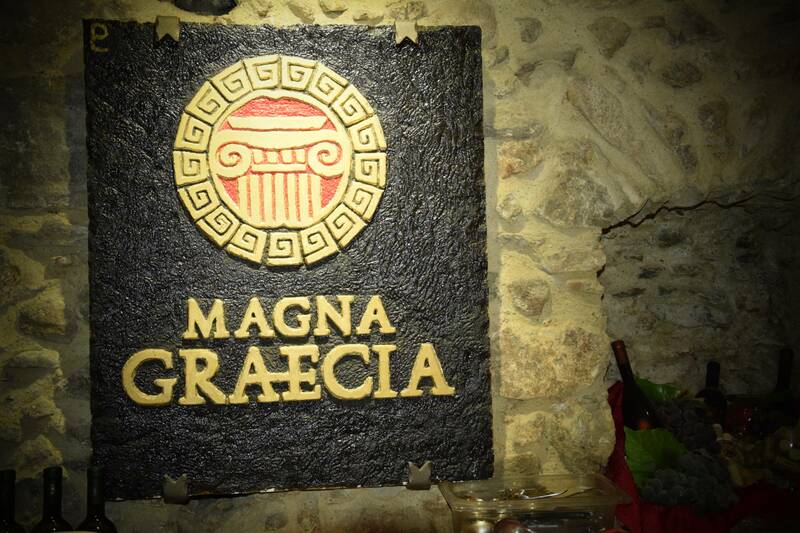 This is why we called the firm Magna Graecia. The Greeks developed efficient techniques of viticulture, fostering the cultivation of the vine and the production of wine, making it an integral part of the cultures and of the rites of all the peoples in Europe. Calabria used to be part of an area called Magna Graecia, so using this name is a way of unifying similar cultures and passions. No other name could be more appropriate). 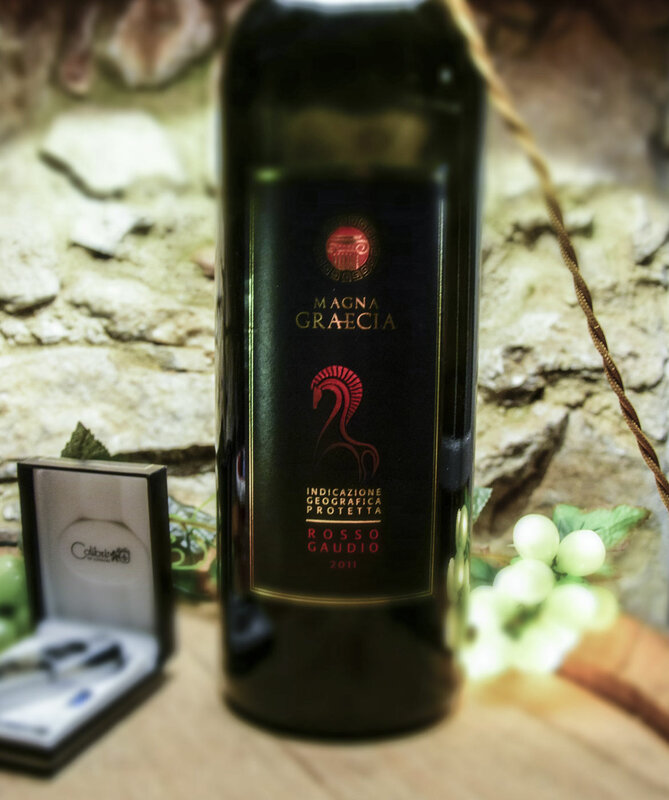 Thanks to a family passion handed down for 4 generations, MAGNA GRAECIA winery was created in 2008. 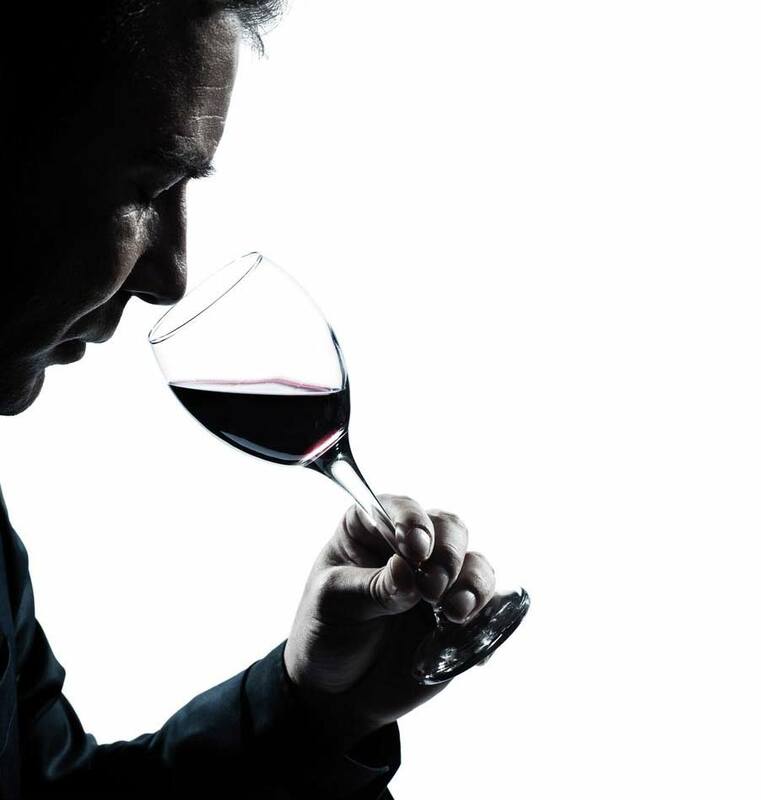 This passion moves from careful and rigorous accuracy of every single process, from the selection of the grapes to the conservation of the single bottles. Because we do What we love and we consider excellence not a goal but a real habit. 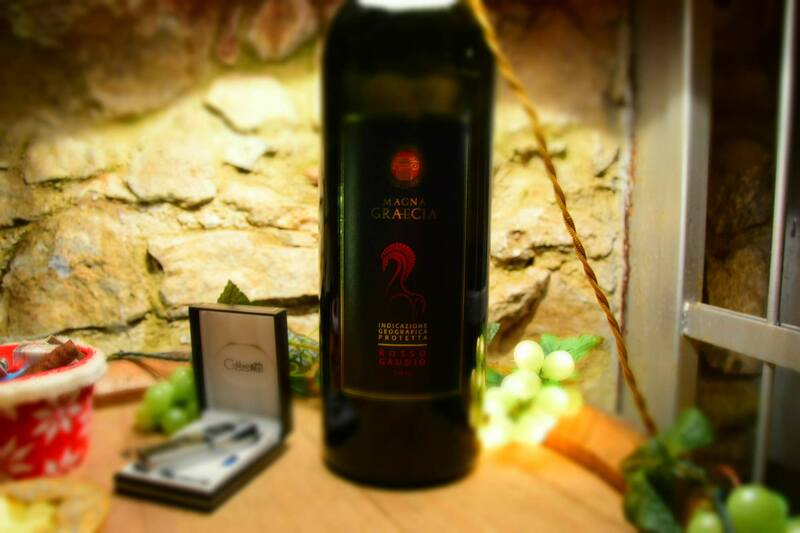 This wine was made using two different grape varieties MAGLIOCCO “AUTHENTIC GRAPE OF CALABRIA ITALY” and MERLOT “INTERNATIONAL GRAPE”, these grapes are harvest and selected by hand with great care and passion. This wine was made using two different grape varieties Magliocco “AUTHENTIC GRAPE OF CALABRIA ITALY” and Merlot “ INTERNATIONAL GRAPE”. These grapes are harvest and selected by hand with great care and passion. 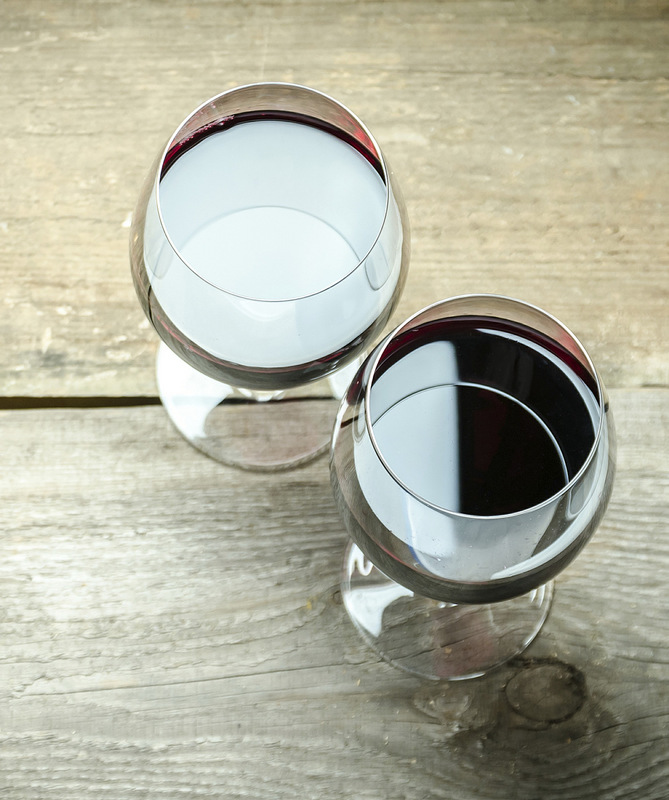 The best way to appreciate our wines is with good friends. 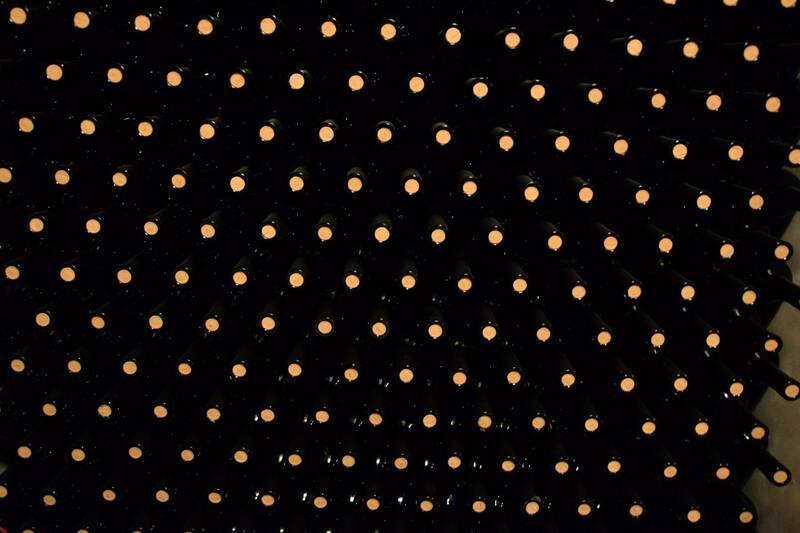 Our cellars are always open to welcome you. Book a visit here. 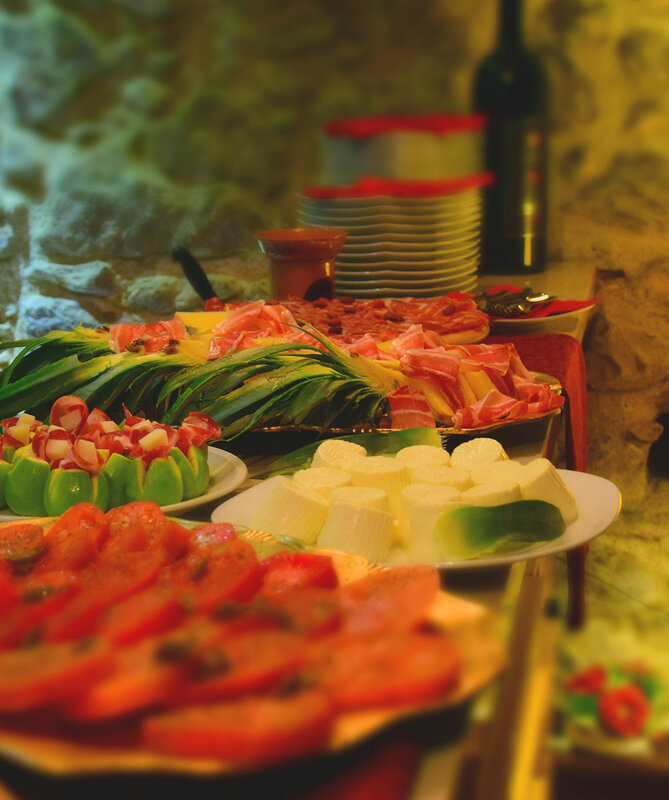 We offer catering services for events and tastings, please contact our staff, we will respond quickly.